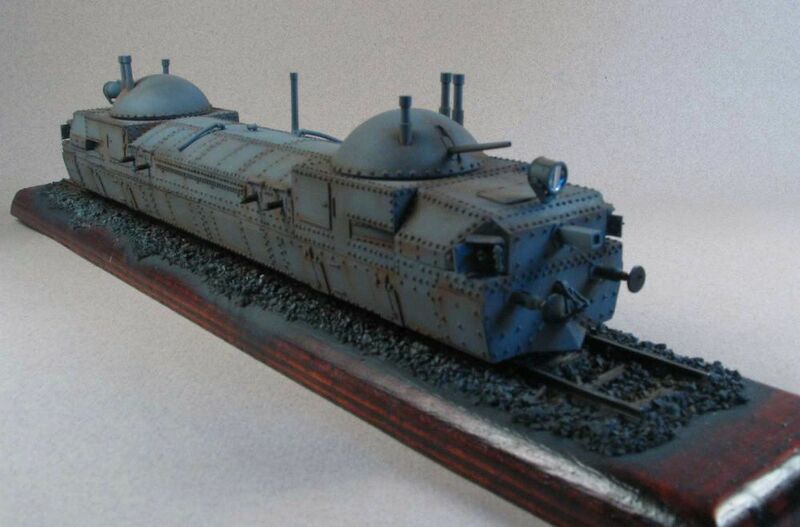 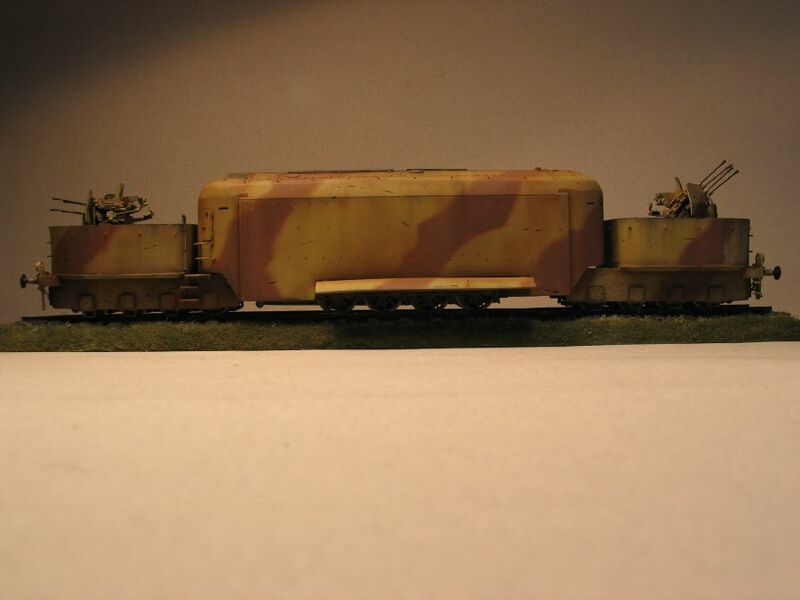 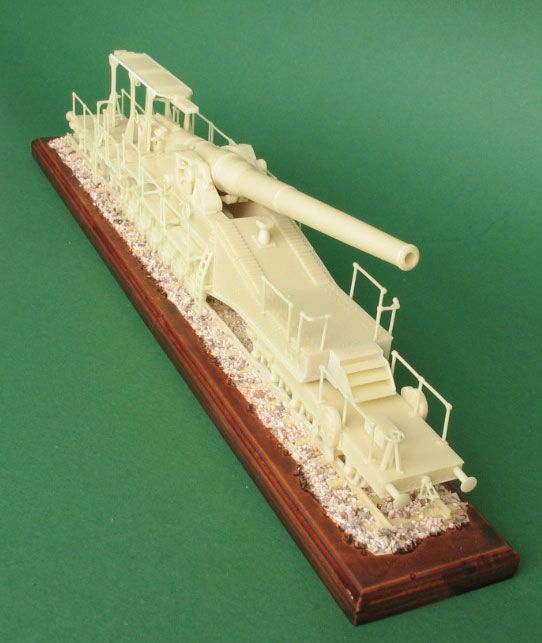 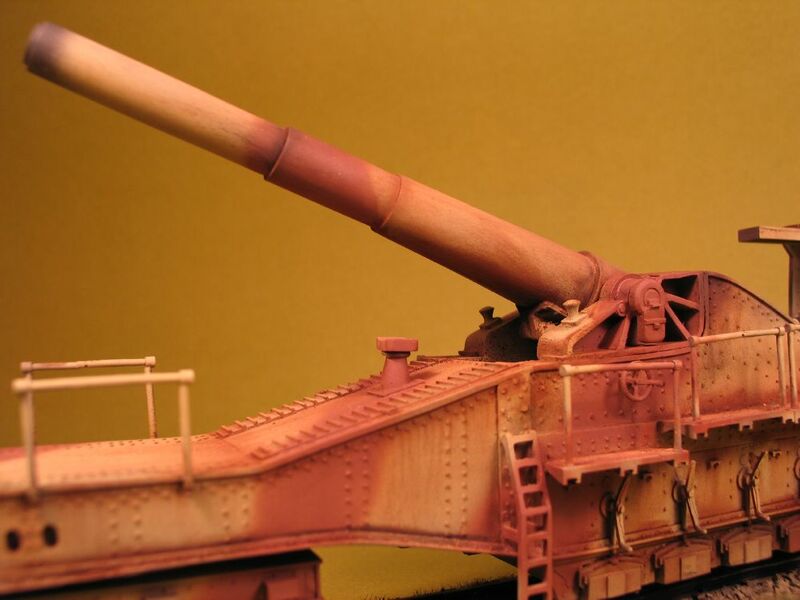 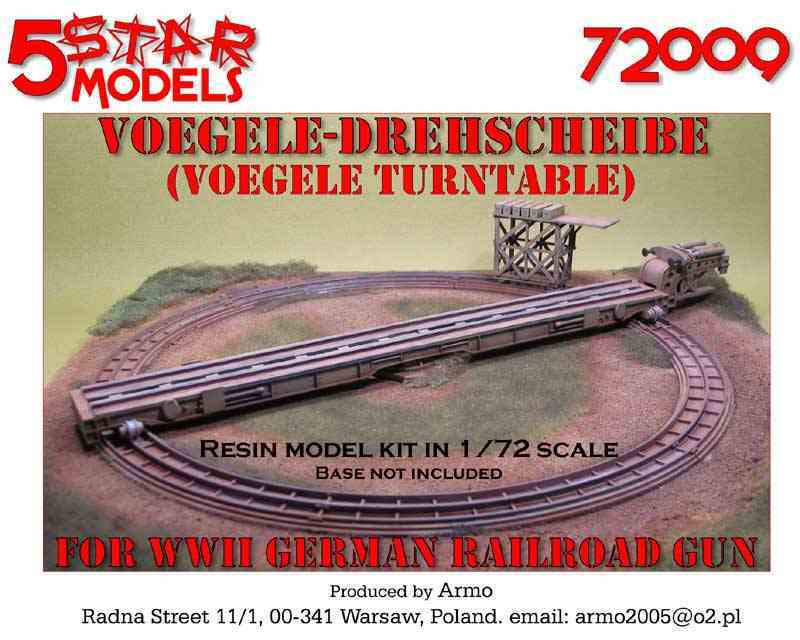 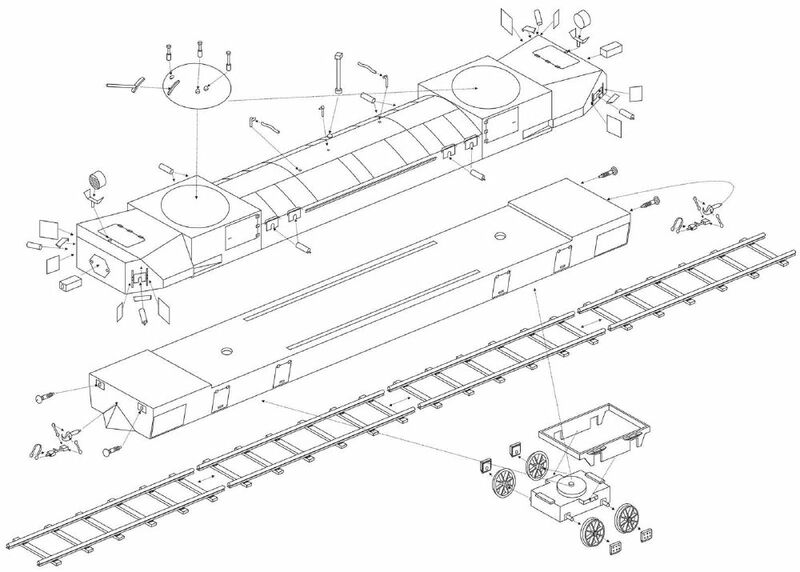 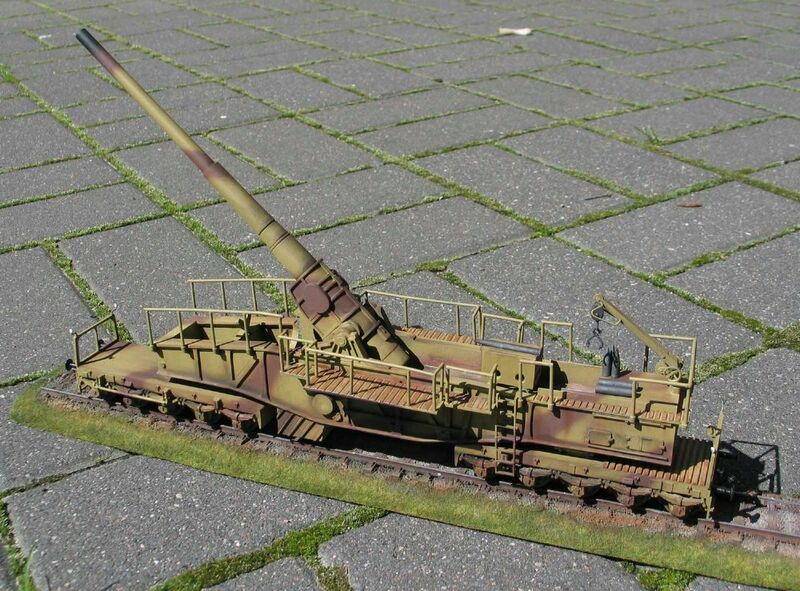 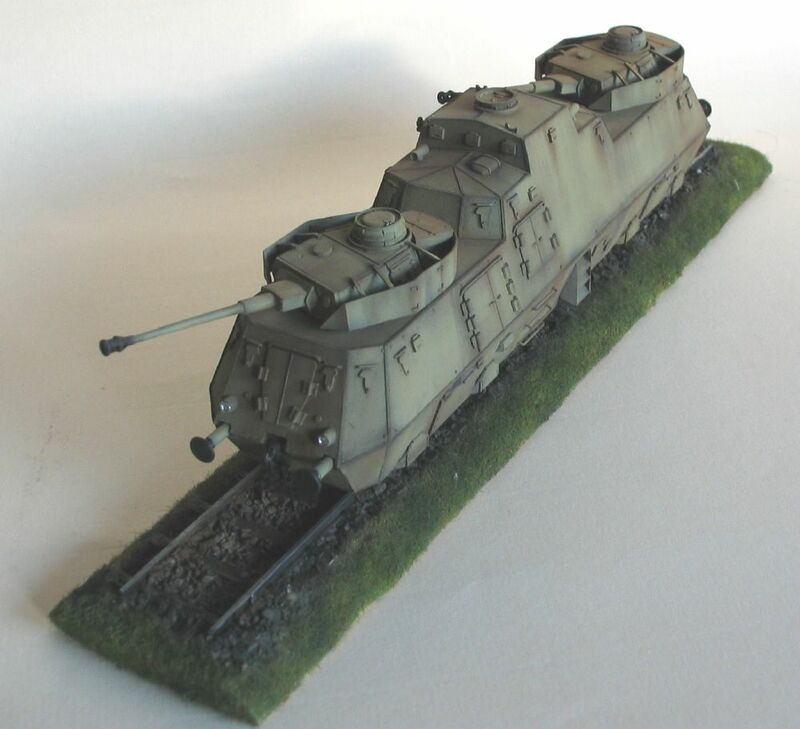 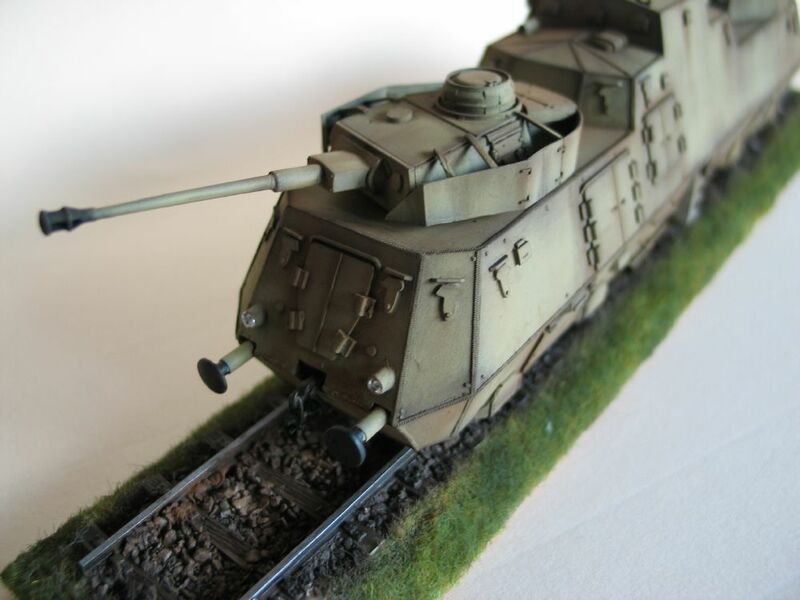 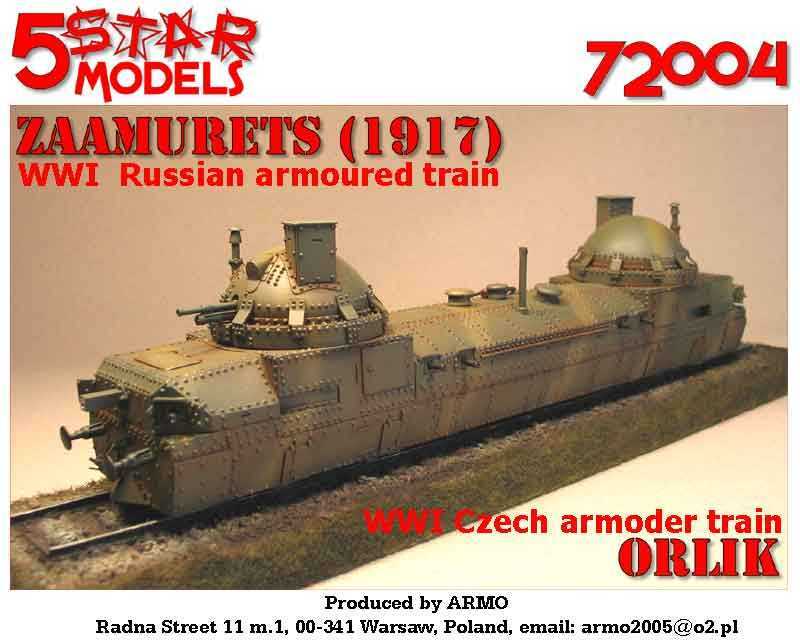 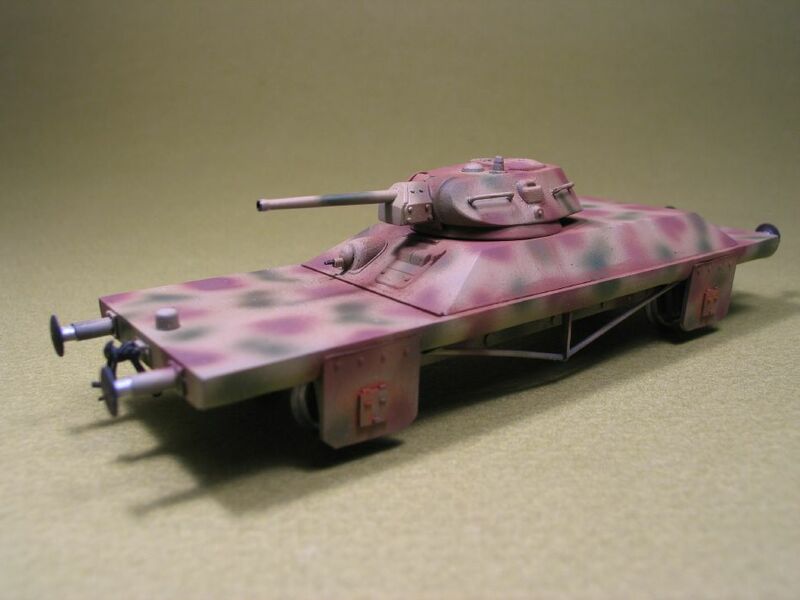 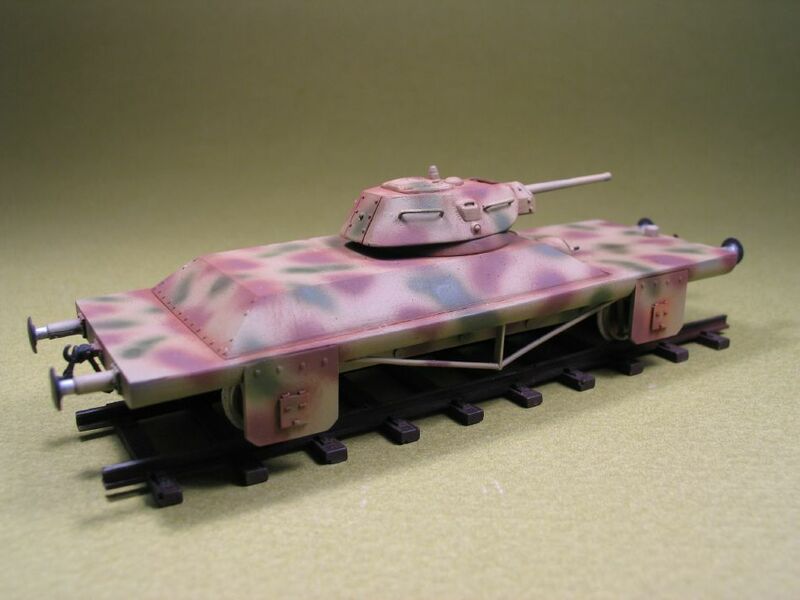 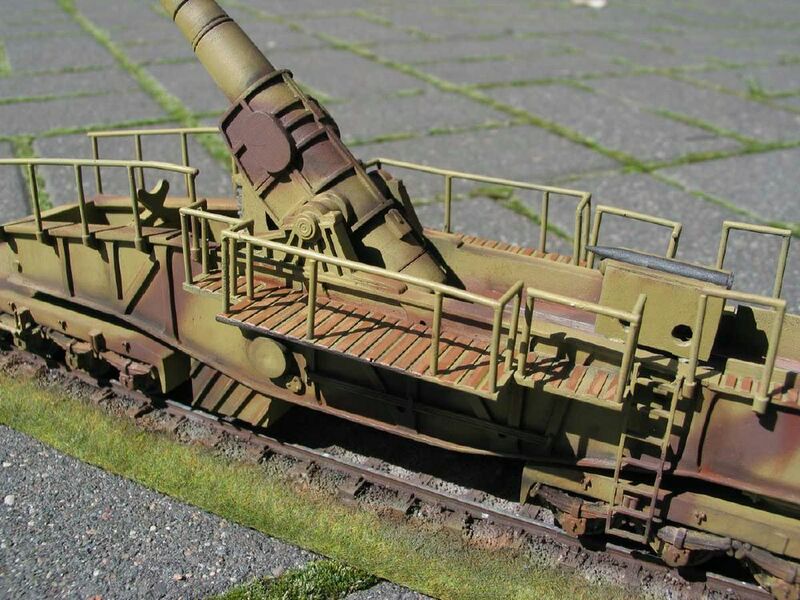 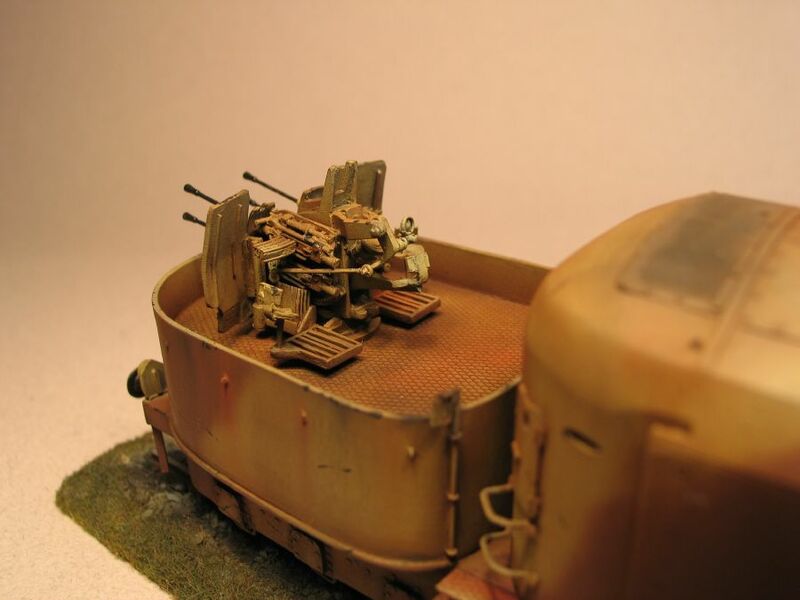 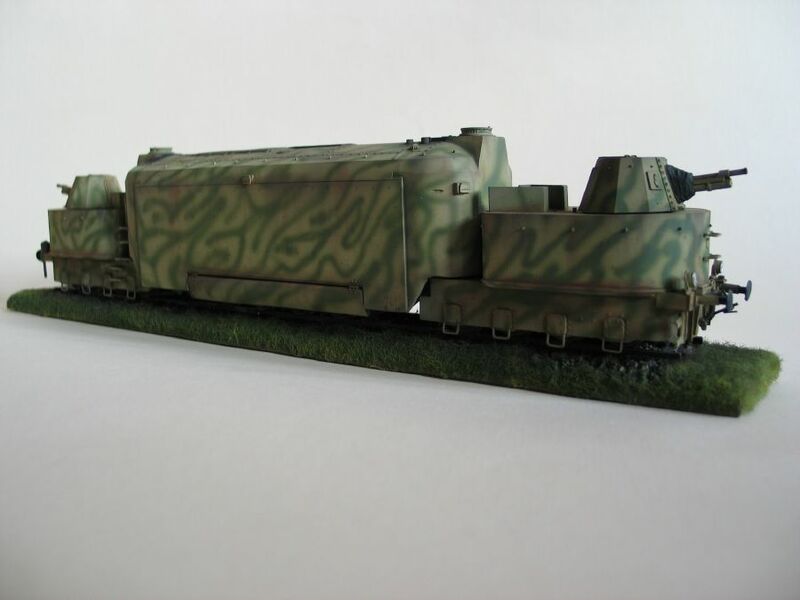 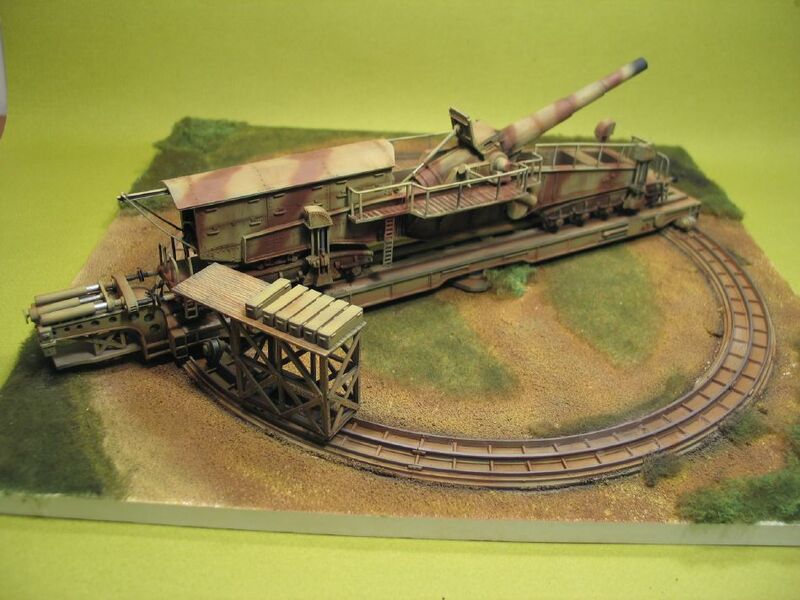 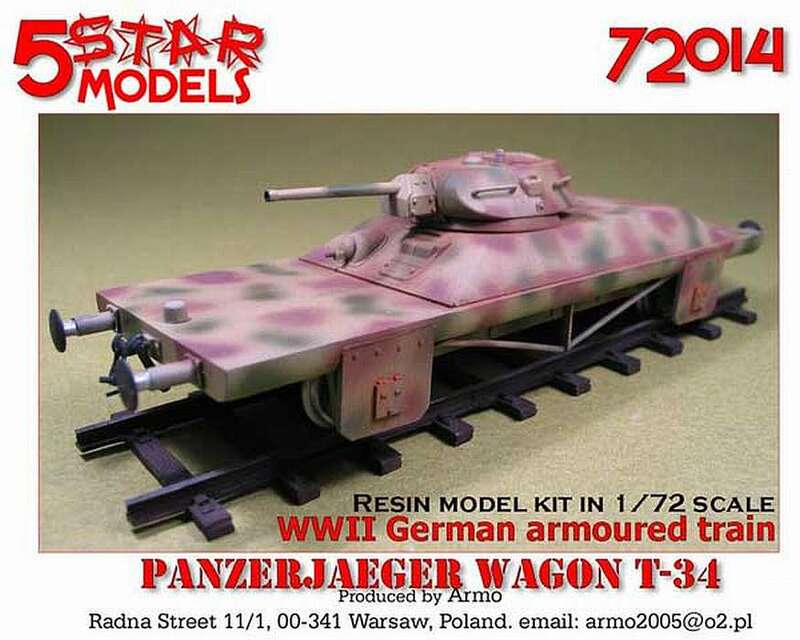 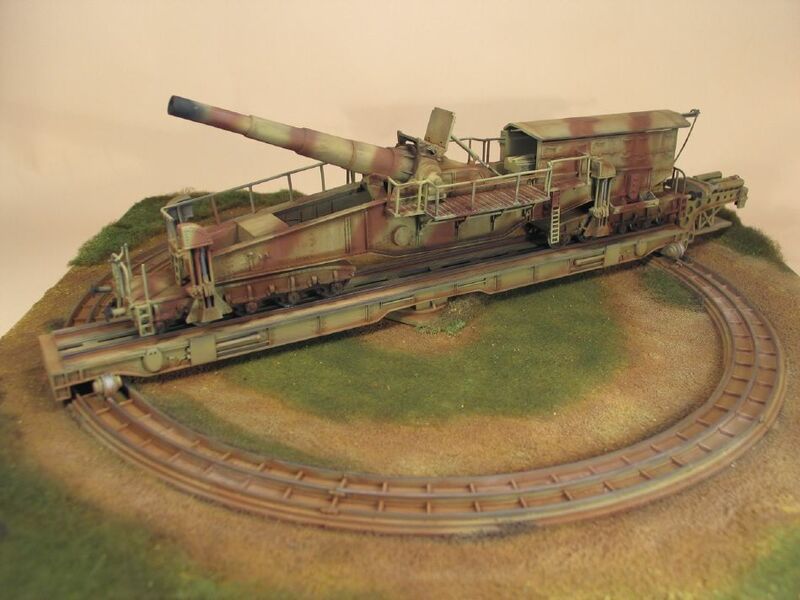 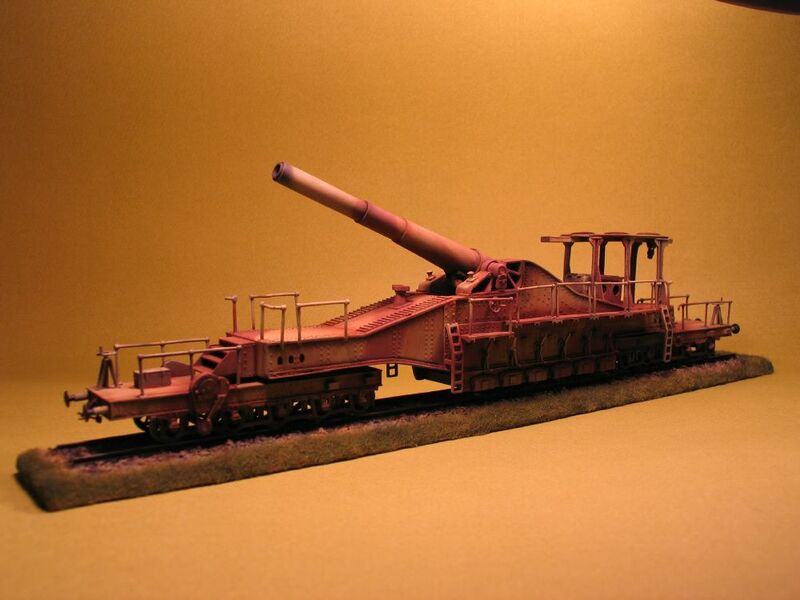 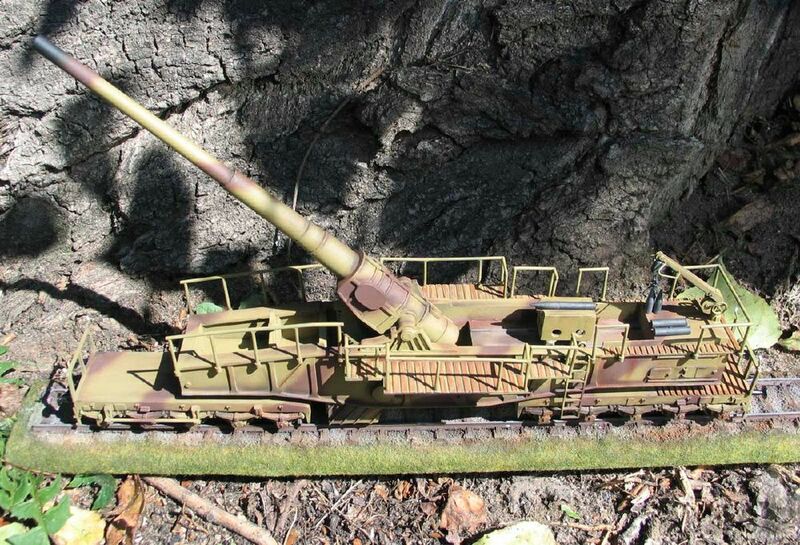 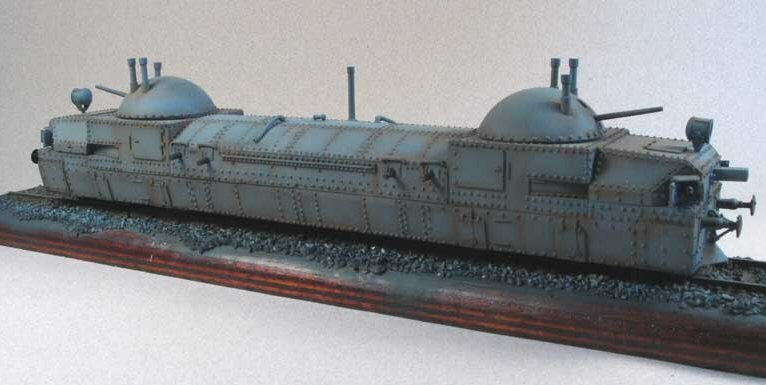 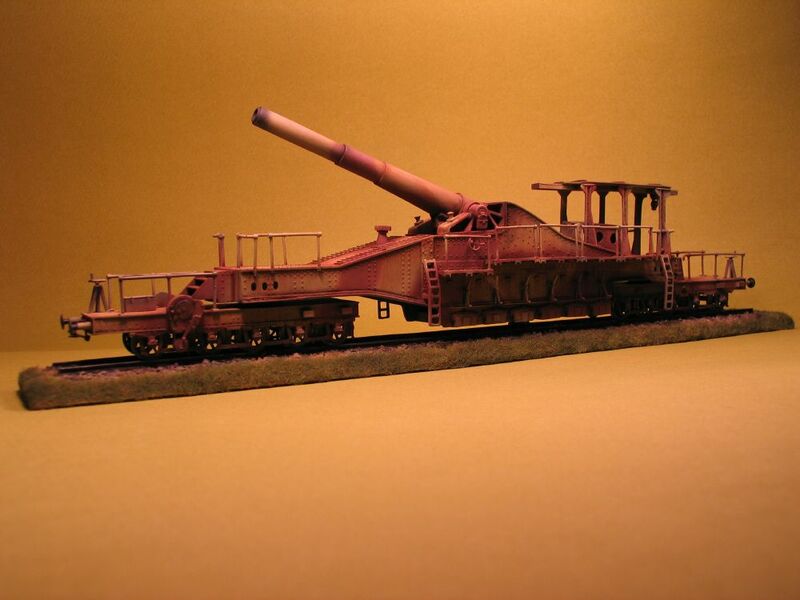 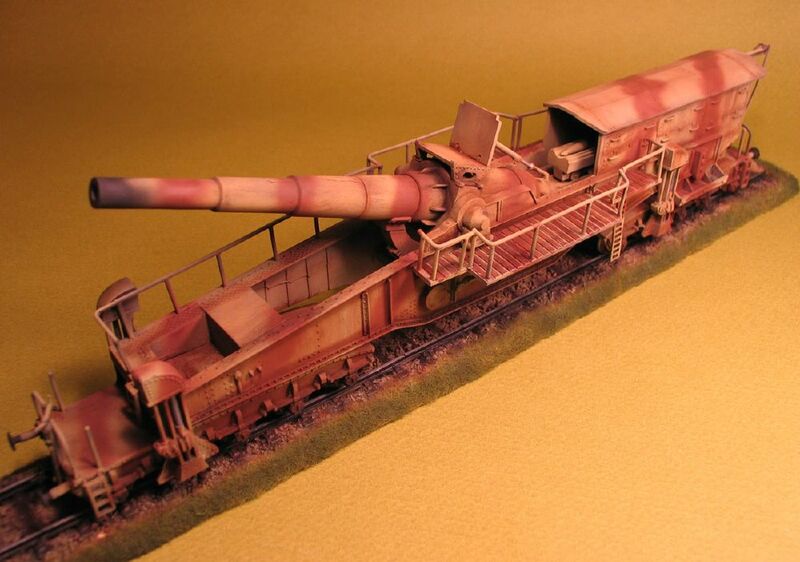 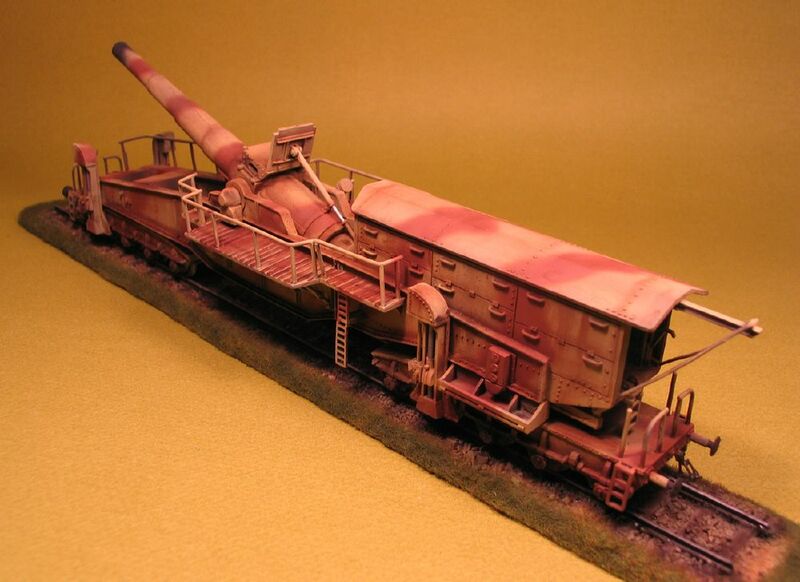 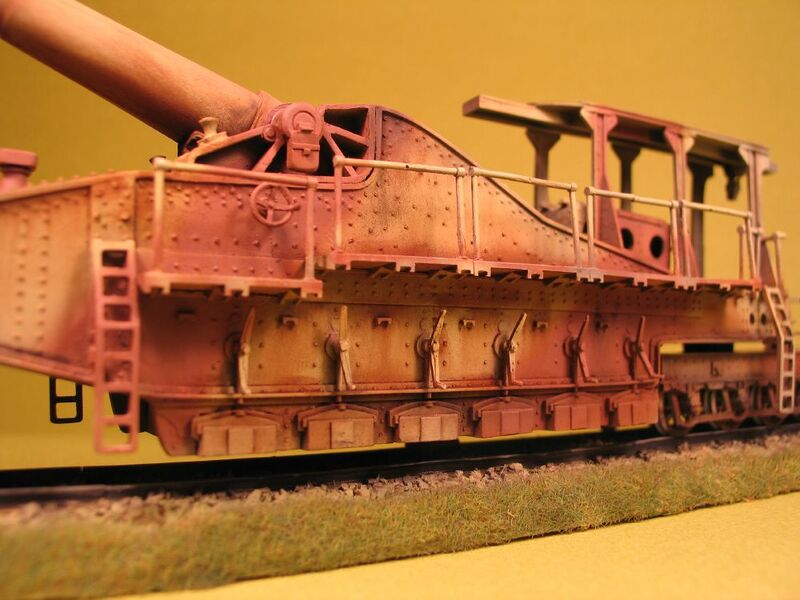 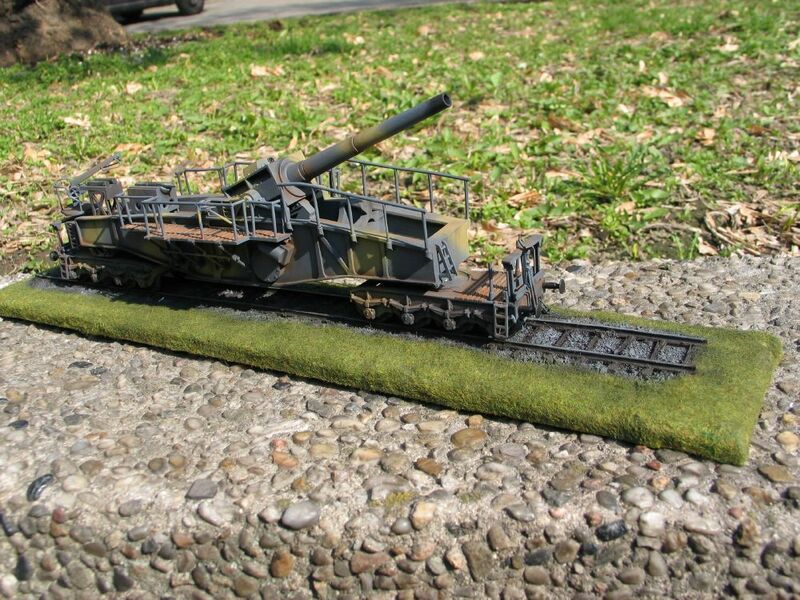 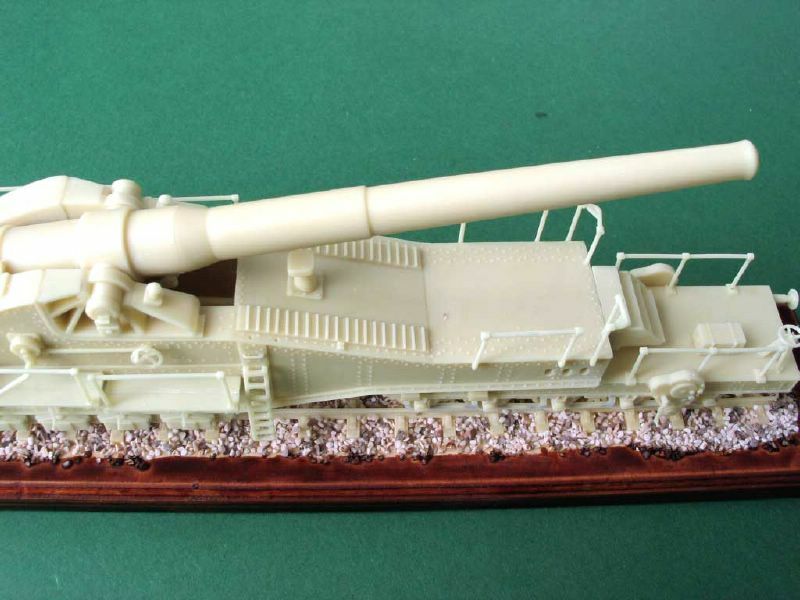 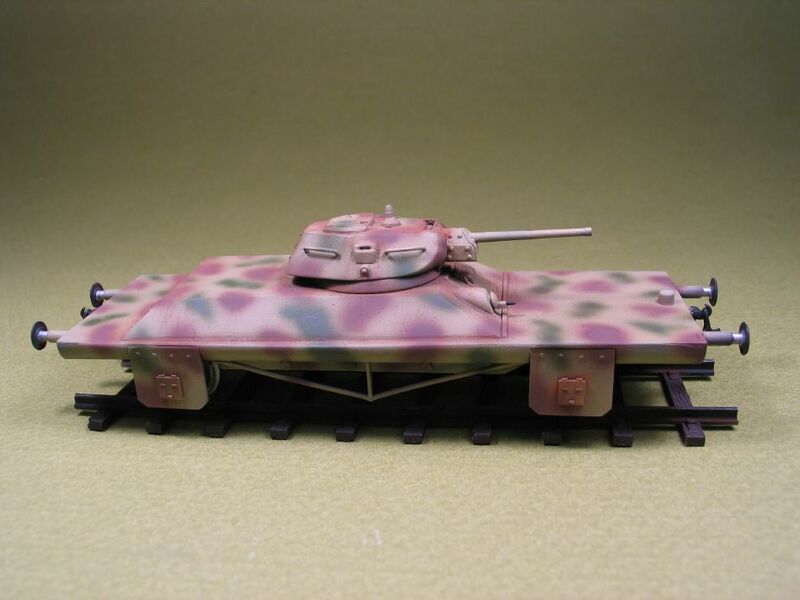 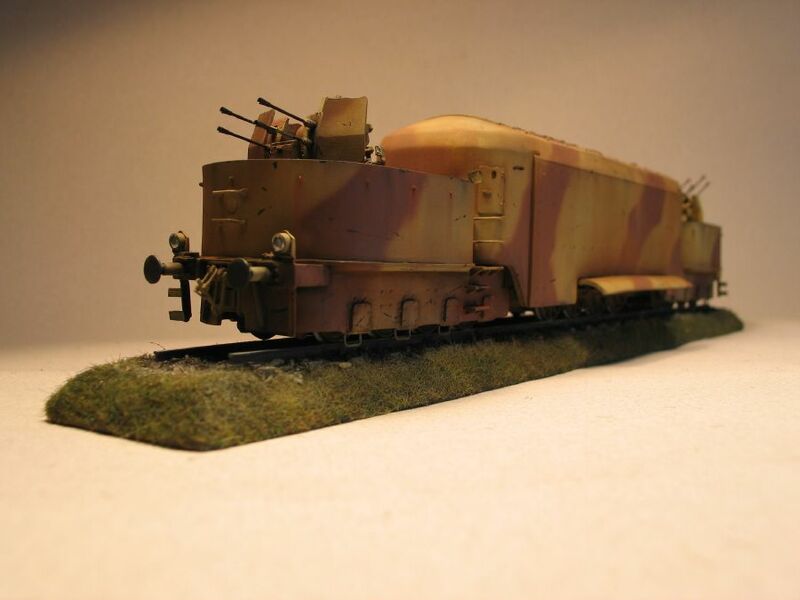 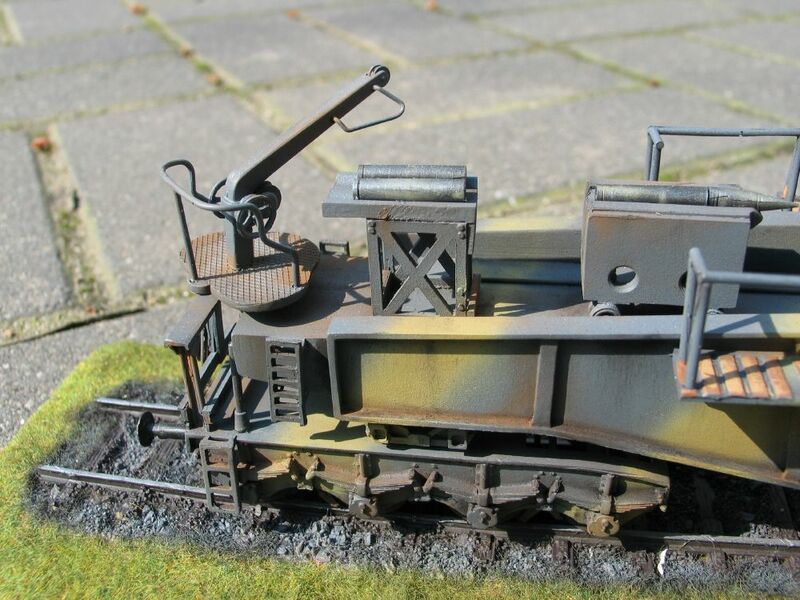 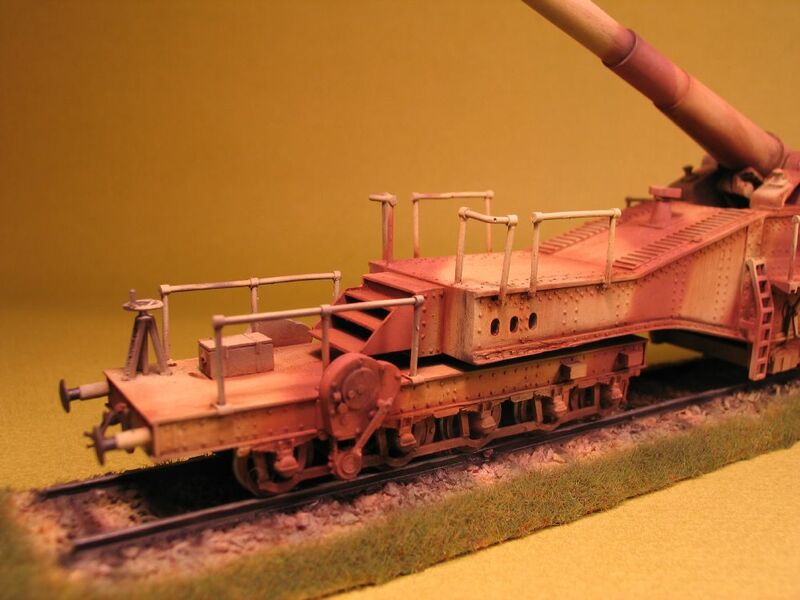 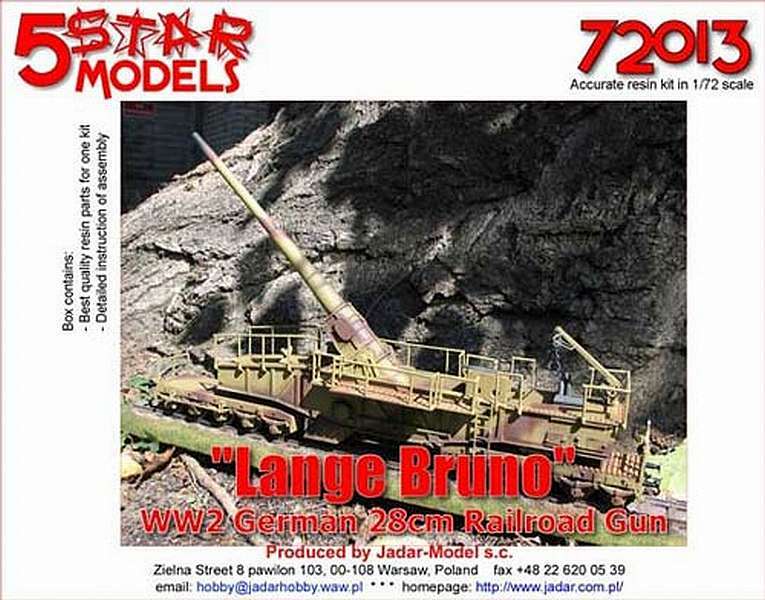 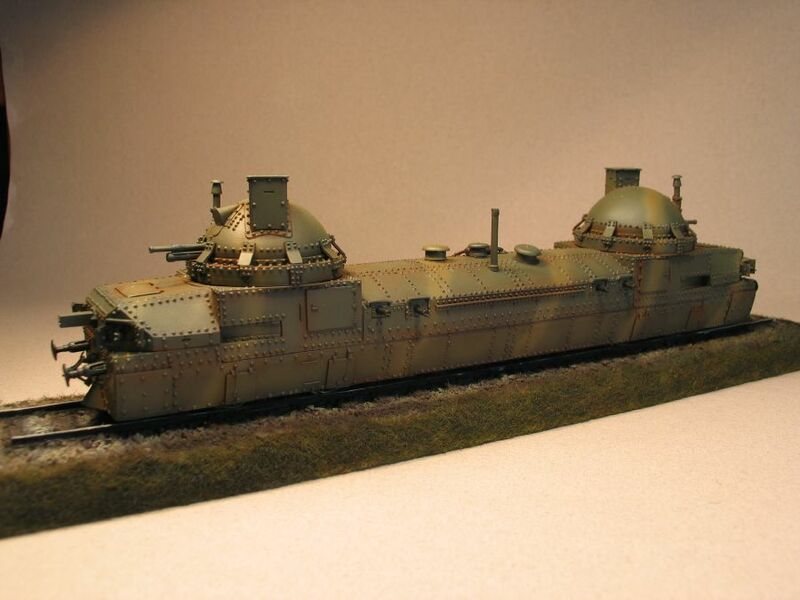 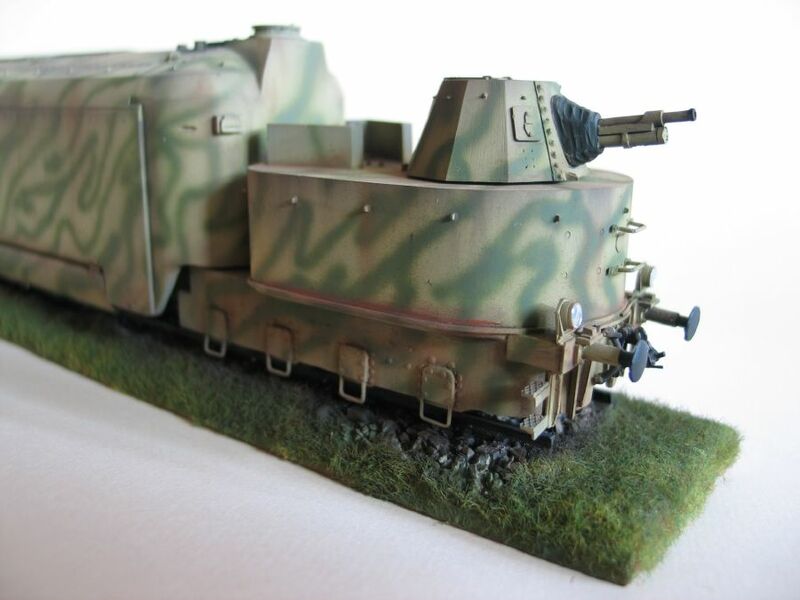 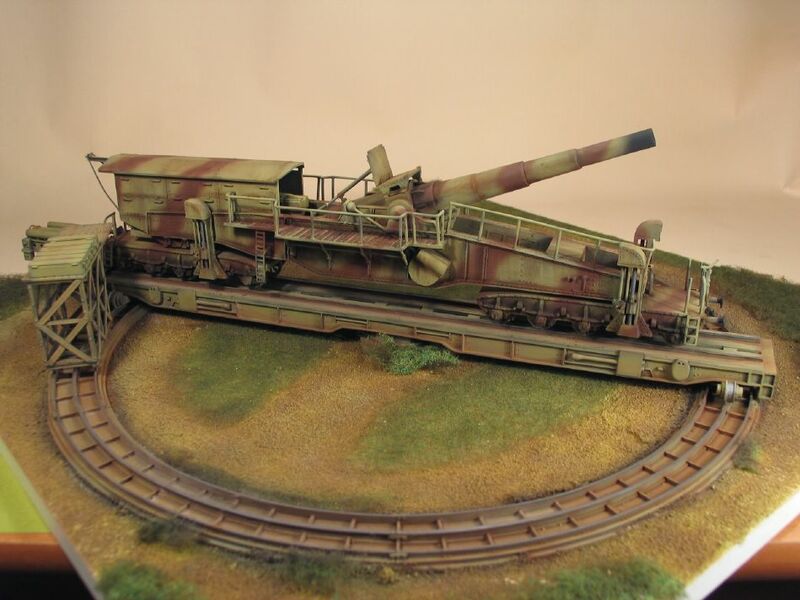 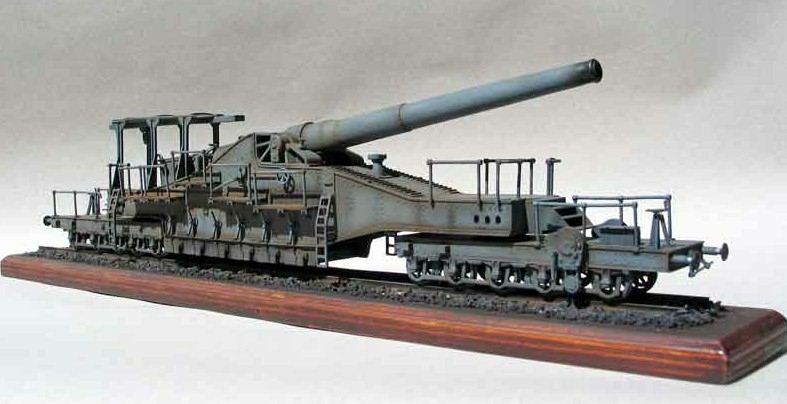 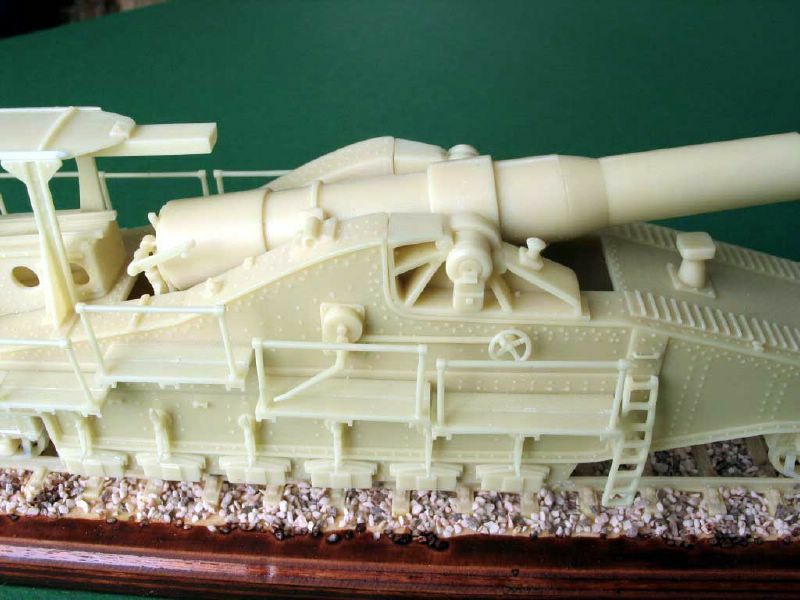 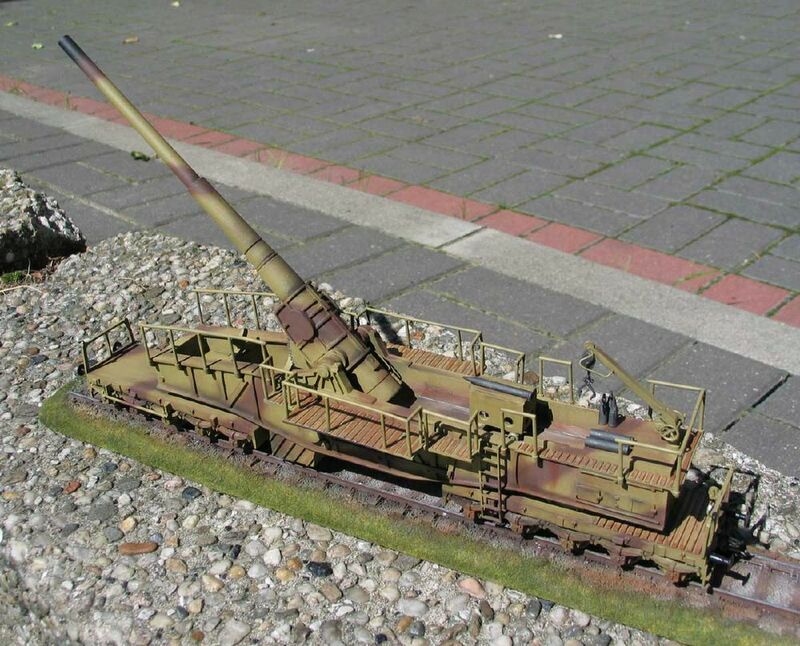 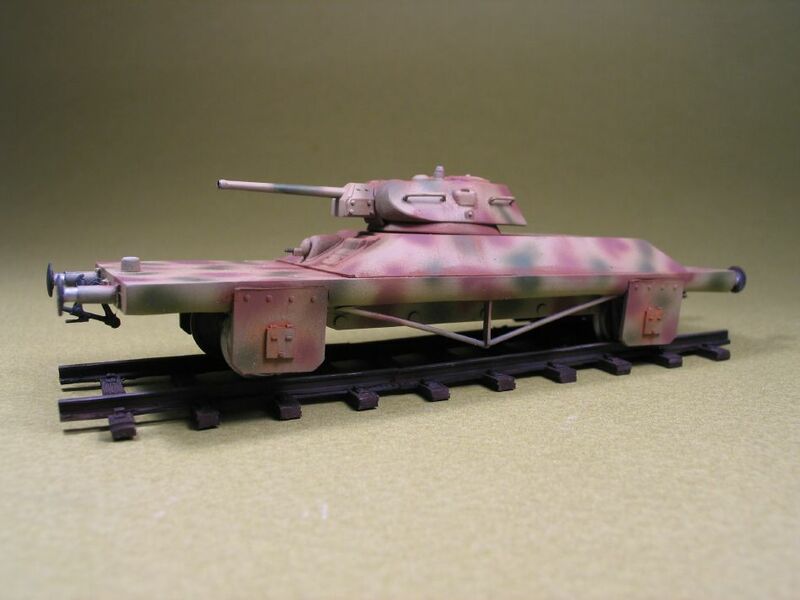 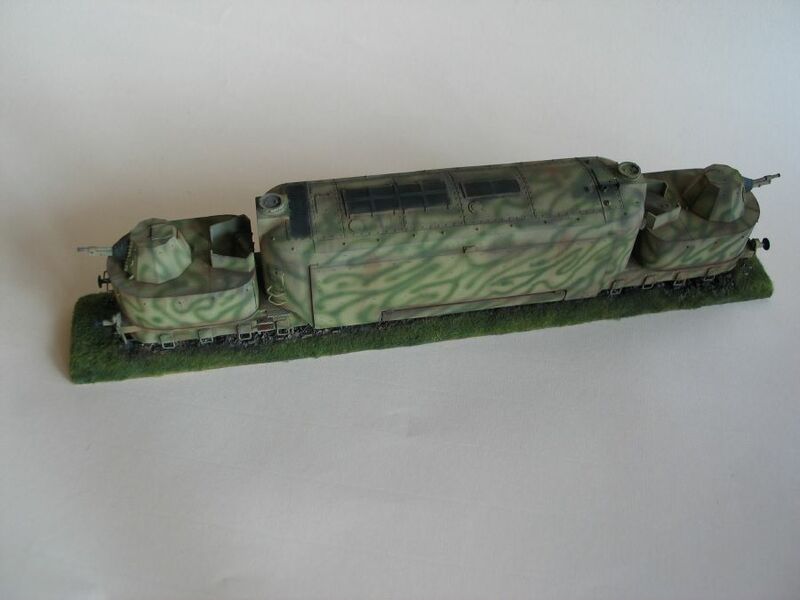 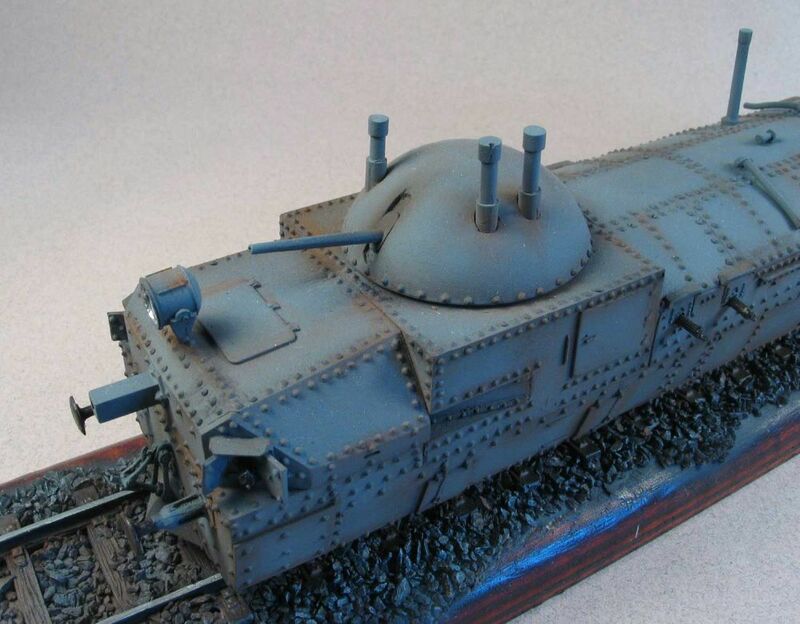 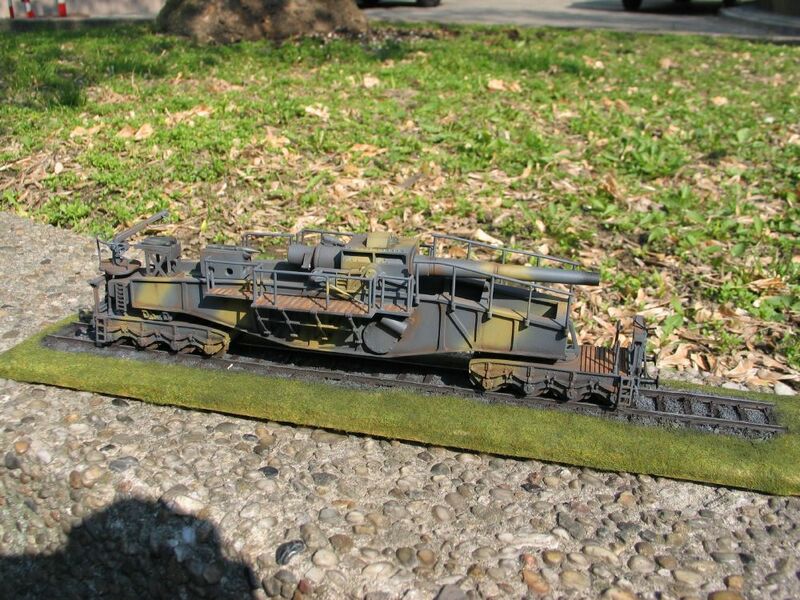 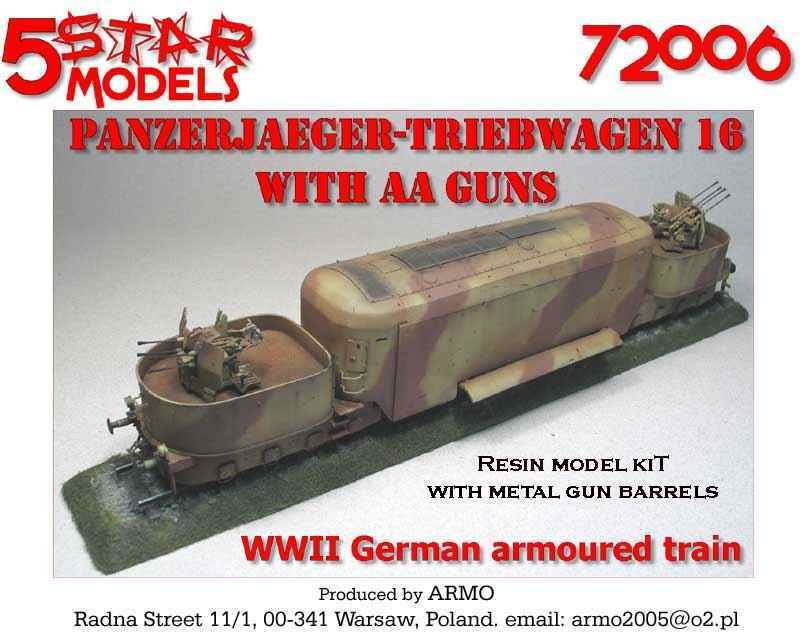 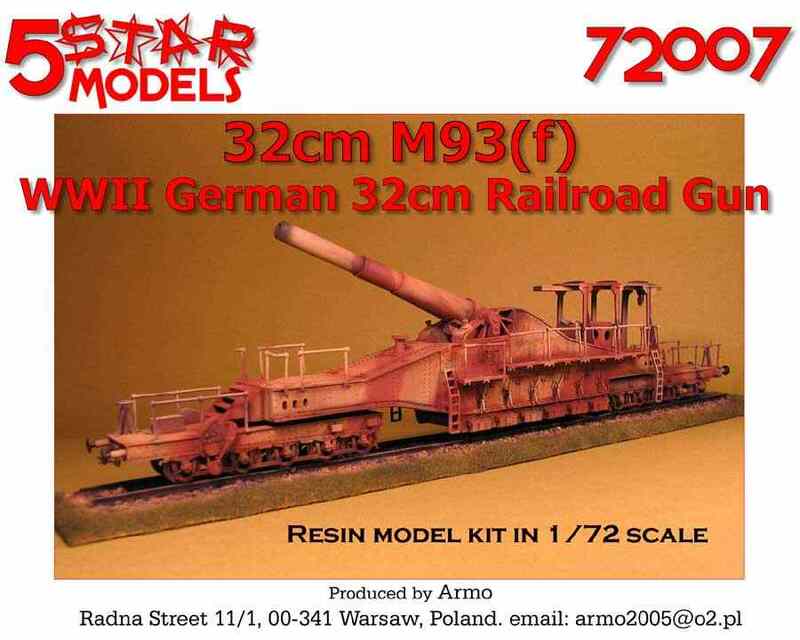 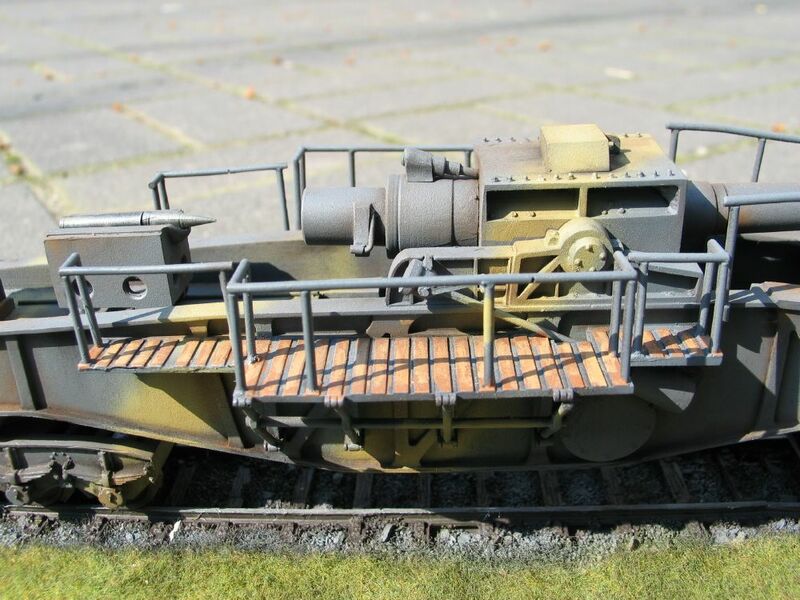 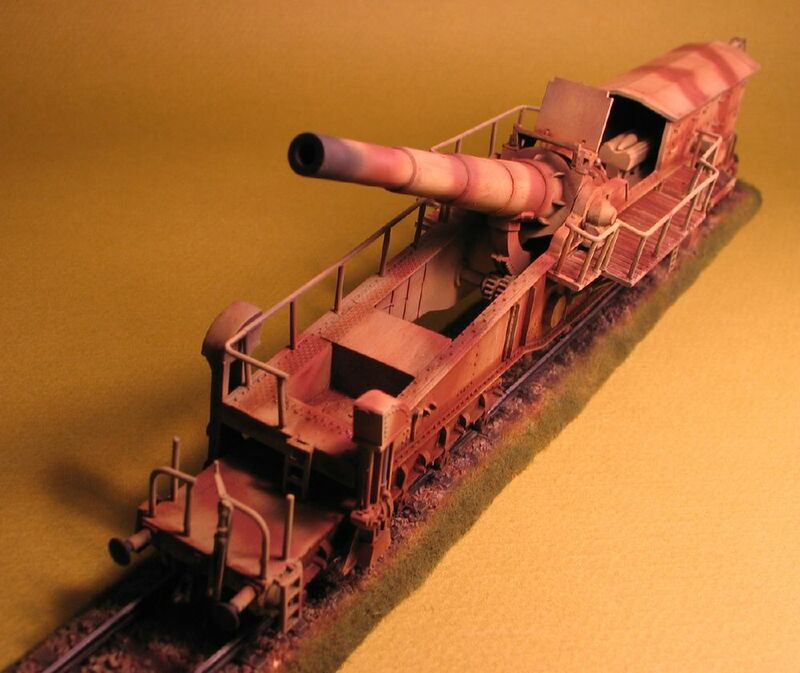 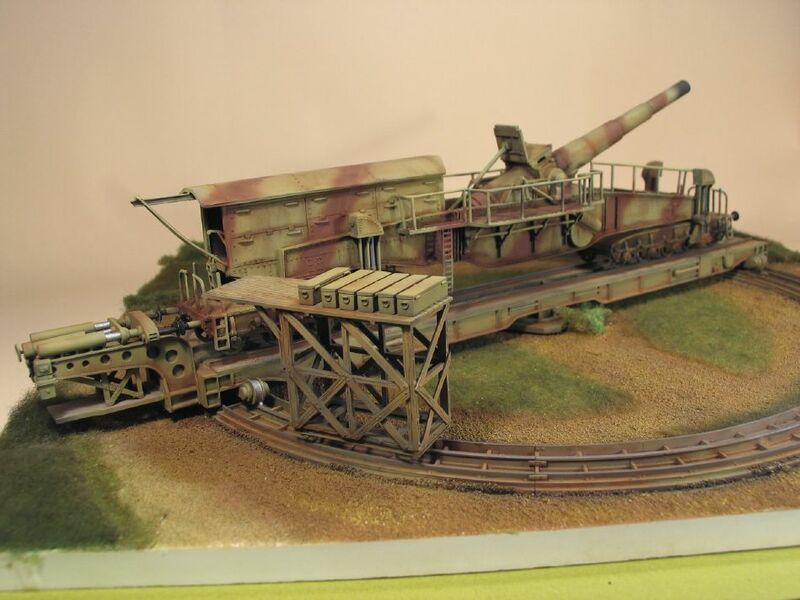 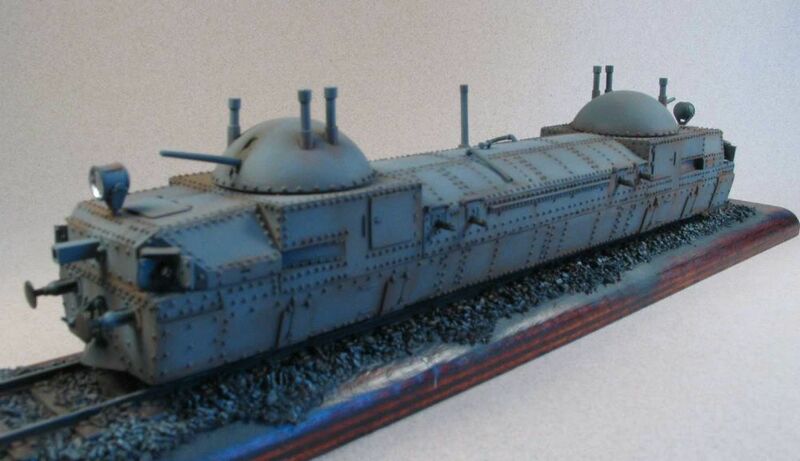 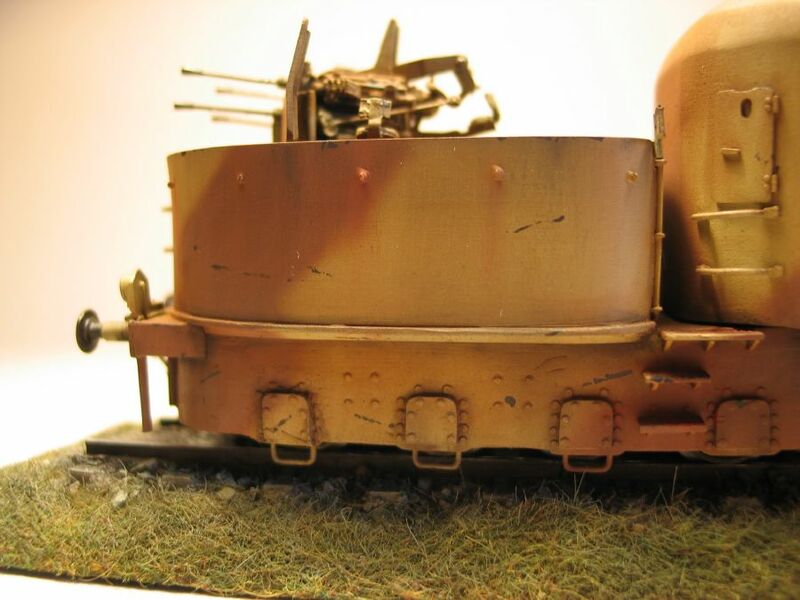 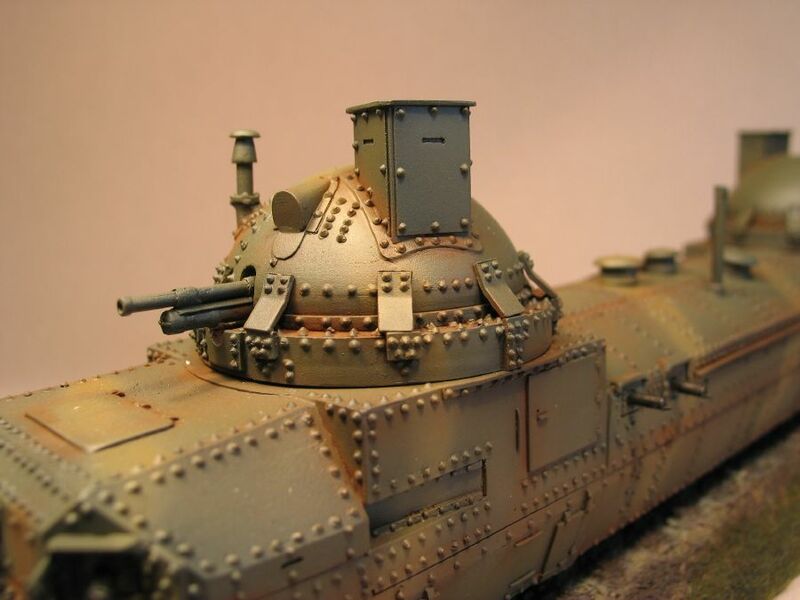 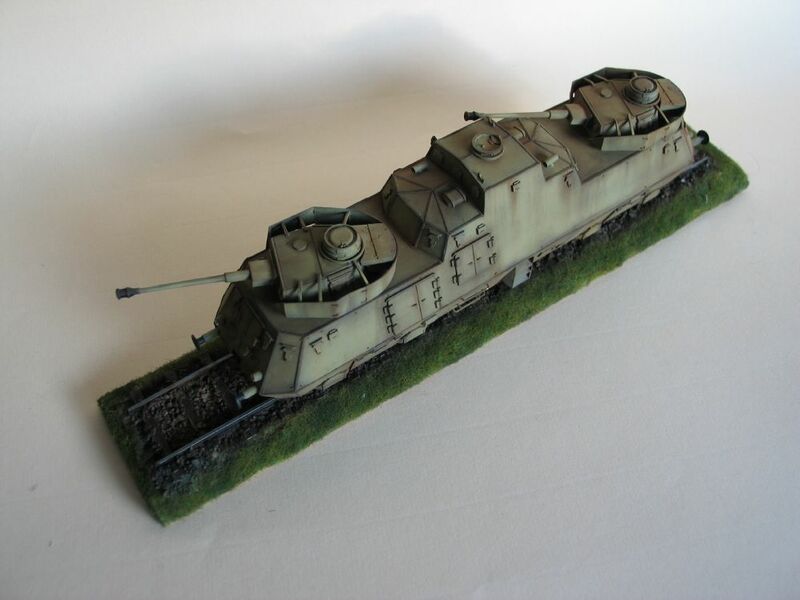 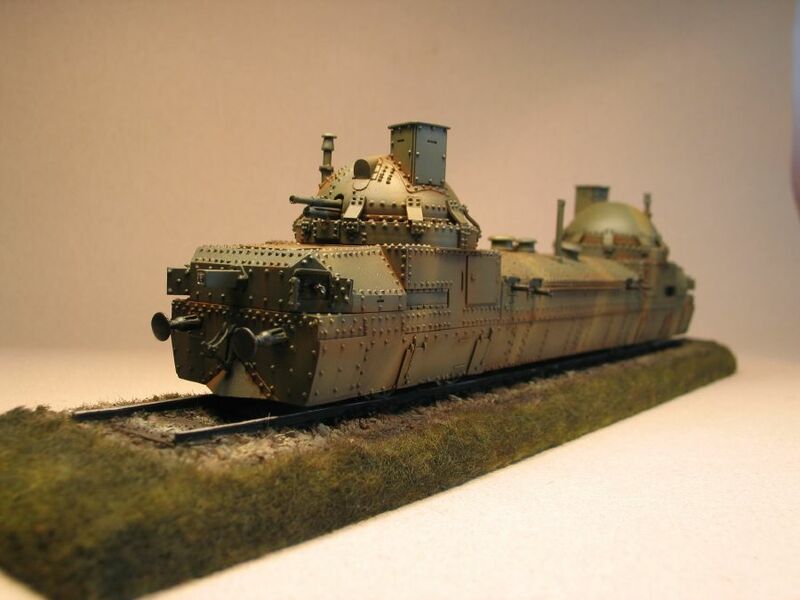 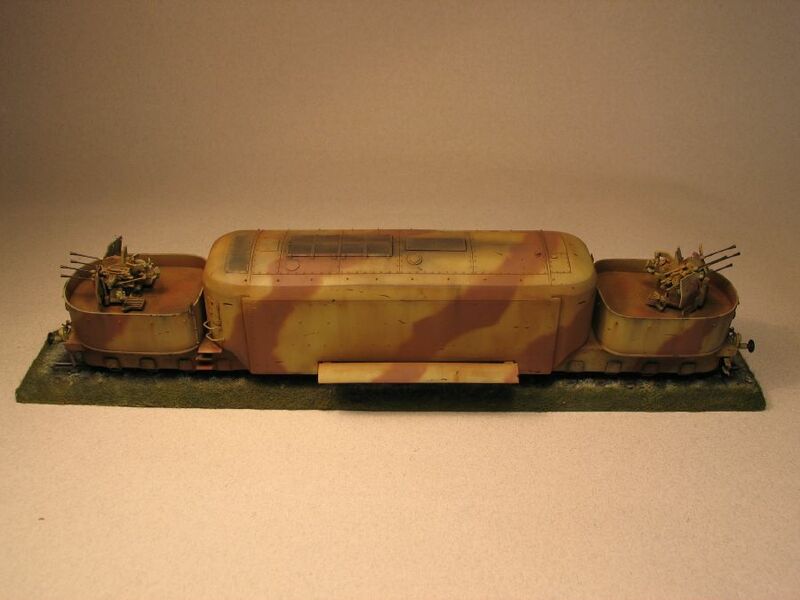 Polish manufacturer of resin models with an interesting range of railway guns. 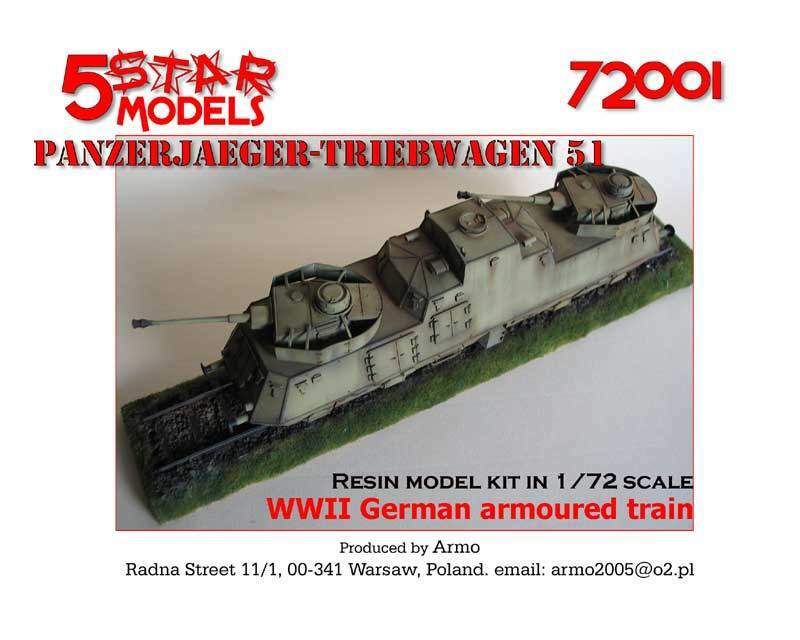 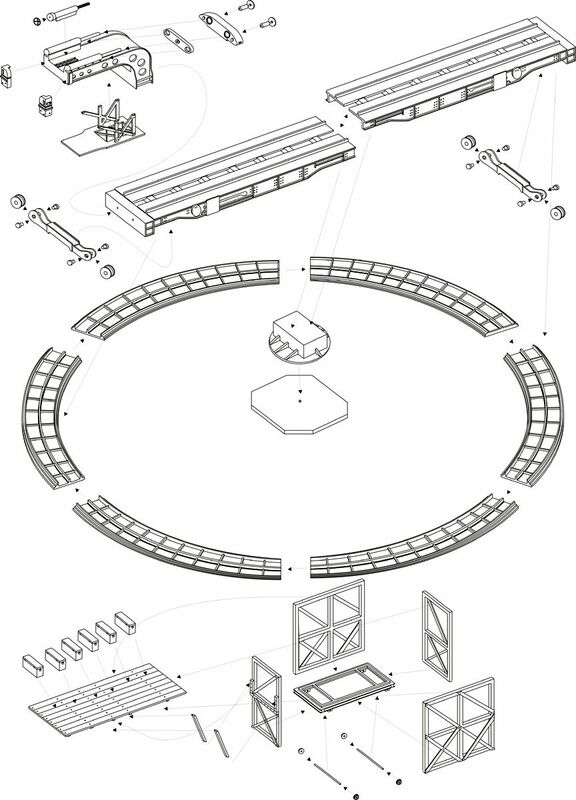 The kits are manufactured by Armo/JadarHobby Poland. 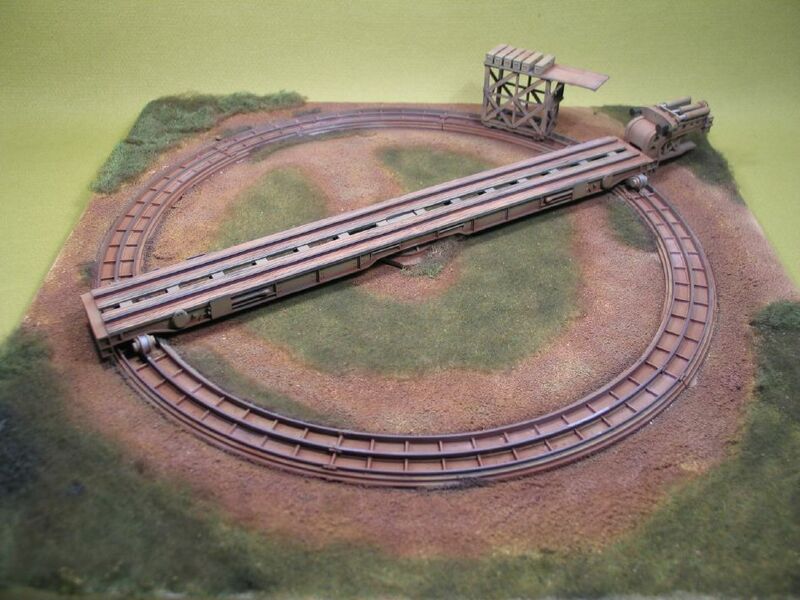 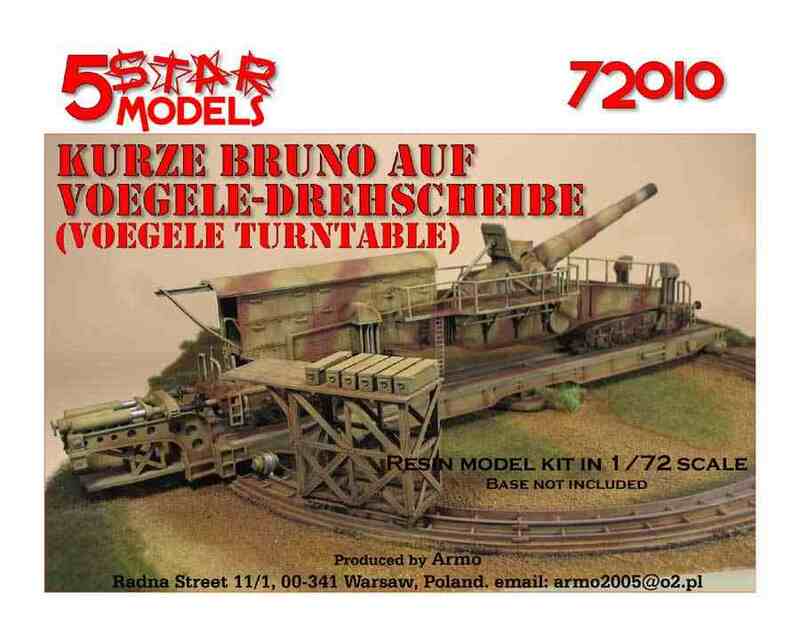 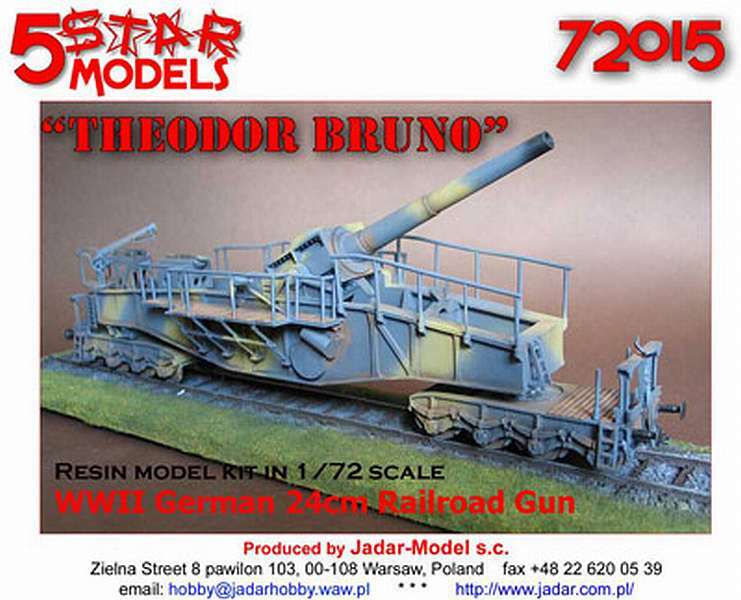 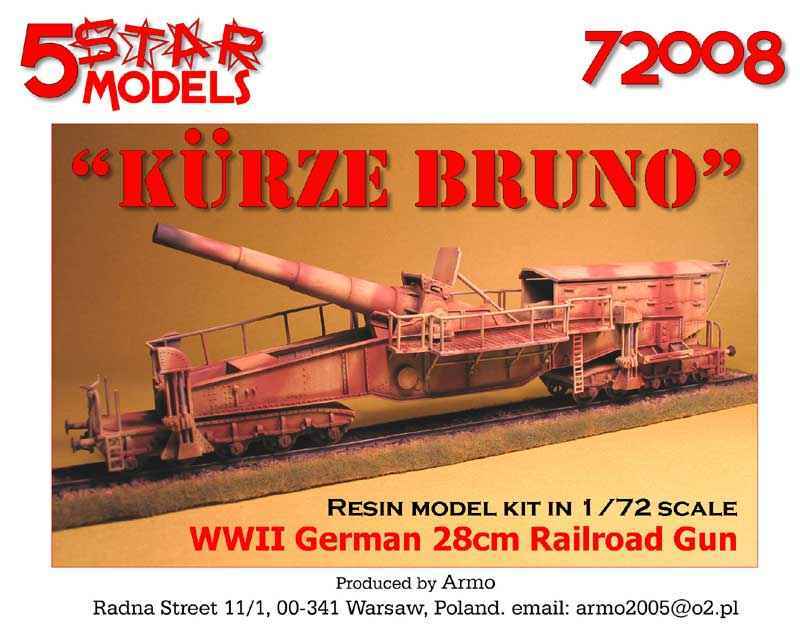 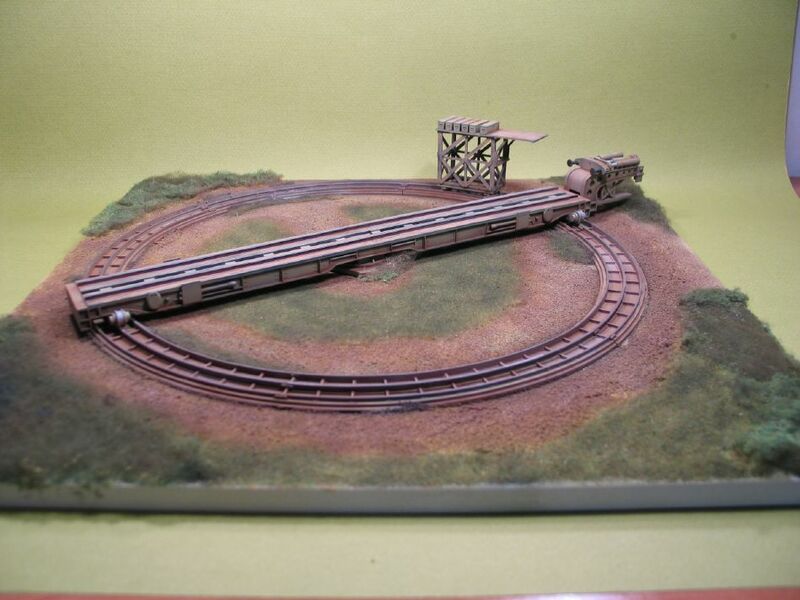 Kit 5S72013 - 28cm Railroad Gun "Lange Bruno"
Kit 5S72015 - 24cm railroad gun "Theodor Bruno"